A solvent free sealer and protector producing a low sheen finish in a single application. EASYSeal CONTRACT has been specifically designed with the professional contractor in mind. 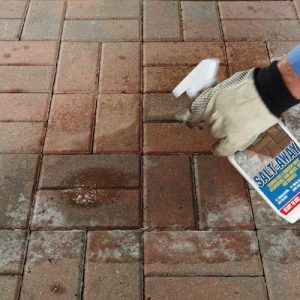 It seals and protects all types of concrete including Block paving, Raw concrete, Paving slabs, Pattern Imprinted Concrete (PIC) and Garage floors. 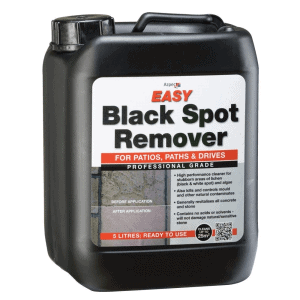 It penetrates deep into the substrate and delivers excellent oil and water repellent qualities, ensuring the surface is protected from a variety of staining substances. 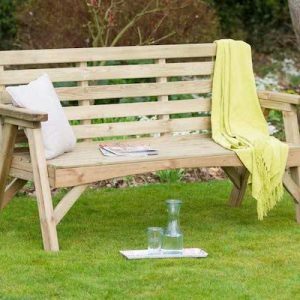 The hard wearing finish enhances the surface colour and extends the life of the substrate. Application is easy – simply apply to the surface with a roller. Applying additional coats increases the protection level and applies a greater sheen to the surface. 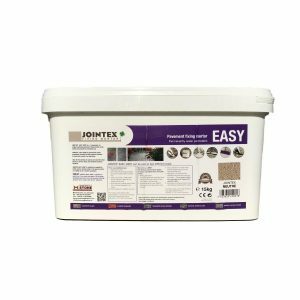 Particularly suitable for interlocking concrete & clay blocks. Reduces loss of sand by wind & rain (3 coats*). Hard wearing, slip resistant coating. Impedes algae & lichen growth. Surface coating withstands sensible pressure washing & detergents. Excellent oil & water repellent. Resists general dirt & grime. Surface sealer & sand binder (3 coats*). EASYSeal Contract does contain a sand binder but ideally requires 3 coats to achieve this. 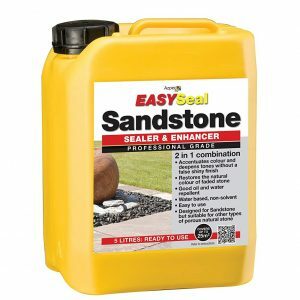 If sand binding is essential to your project we recommend you use EASYSeal BCS.